It doesn’t take a fashion genius to work out that the Alexander McQueen Savage Beauty exhibition at the V&A museum in London has been a mega success. With over 345,000 visitors since the retrospective opened in March, Savage Beauty is the V&A’s most successful exhibition in over a decade, way exceeding the expectation of both the curator and the museum’s Director. “We knew that Savage Beauty would be very popular, but the response has been even greater than we imagined. It’s an extraordinary exhibition and I urge anyone who has not yet visited, wherever they are in the world, to make a trip to the V&A to experience this very special show.” Martin Roth, Director of the V&A. 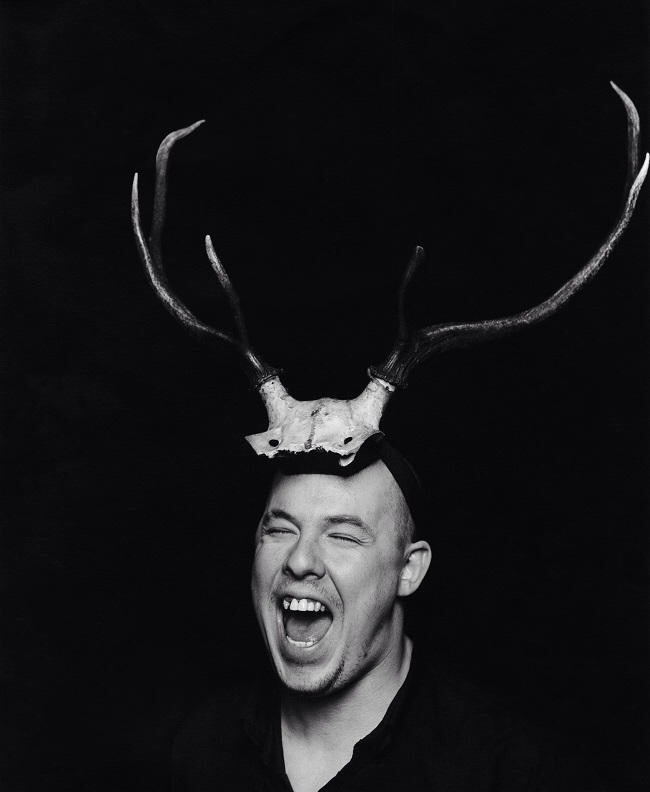 Demand has been incredible with all advance tickets now sold out, the only way to be able to view this amazing retrospective of McQueen’s work, including his final unfinished collection, is to turn up to the museum on the day and take your chances. With this in mind, the V&A have this morning announced that the exhibition will open 24 hours for the final two weekends of its five month run. This step, a first for the V&A, will see a further 12,000 tickets made available, to encourage anyone who hasn’t already been, or like me, has visited multiple times, to go along and view the collection and get an insight into McQueen’s troubled mind. “It’s not going on tour to other venues so our aim is to provide as many people as possible with the opportunity to see it by opening through the night for the last two weekends. This will be the first time we have opened the V&A around the clock and we certainly think it is an event worth getting out of bed for.”Martin Roth, Director of the V&A. Tickets to view the exhibition throughout the night are now available to book in allocated timeslots from Friday July 24th through to 10pm on Sunday July 26th and from Friday July 31st until it closes finally and resolutely on Sunday August 2nd at 23.00. During these weekends, the exhibition shop will feature special in-store promotions, a bar will be open with music until 22.00, and refreshments available from 22.00 – 06.30. So if you haven’t yet been, or if it was super busy on your first visit, then book, go along and be a part of it. This really will be your final chance to view this truly awesome body of work. Alexander McQueen: Savage Beauty, in partnership with Swarovski, supported by American Express, with thanks to M∙A∙C Cosmetics, technology partner Samsung and made possible with the co-operation of Alexander McQueen, runs from 14 March – 2 August 2015.